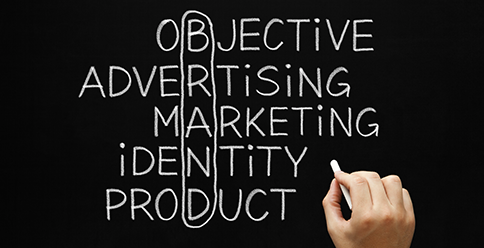 Branding is a way of defining your business to yourself, your team and your external audiences. Your company branding defines the identity of your business and enables customers to relate to it. Customers connect with a brand because they share the same values and beliefs of the brand, this can lead to higher sales, brand definition and customer loyalty. So, how do you create a strong brand for your business, follow these tips to successfully implement effective branding. First consider your product or service offering, identify your place in the market and research the emotive and rational needs and concerns of your customers. If your brand demonstrates that it understands customer’s pain points and provides a solution, this can lead to higher sales and brand loyalty. Your brand should differentiate you in the market; if you stand out from the crowd your business will become more memorable and appealing to customers. What is driving your business? What does it believe in, what is its purpose and who its brand heroes are. These things can help establish your emotive brand positioning and inform the identity and character for brand communications. Don’t dress up your offering and raise expectations that result in broken promises, create trust with honest branding, be clear who your company is and be true to the values that drive it every day. Apply your branding to every communication you have with customers from phone calls, emails,, letters and face to face contact, It will help reinforce the business’ character and clarify its offering so customers are aware exactly what to expect from the product or service. Try and carve out your own distinctive identity. There is a big consumer trend towards independent establishments, and several chains are in fact trying to mimic an independent feel to capture some of that market.